A Mucky Duck perhaps, but an Ugly Duck? 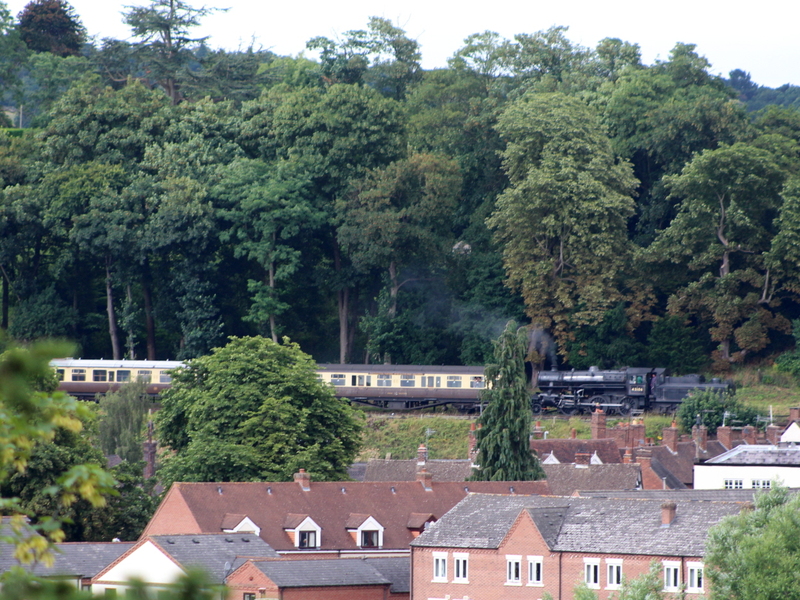 Having only caught a glimpse of her on my trip on the Severn Valley Railway in 2015, I was very hopeful that I would get a good look at Ivatt 4MT 43106 this year and fortunately I wasn’t disappointed! 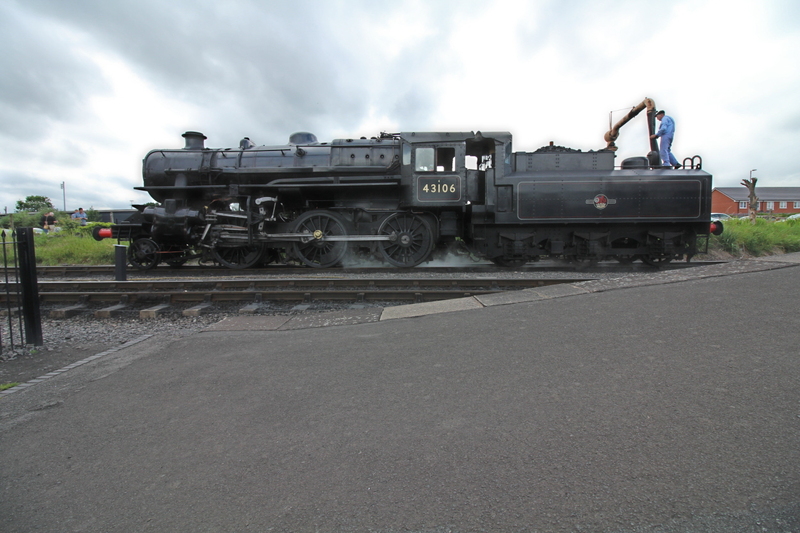 43106 is the only survivor of Ivatt’s 4MT 2-6-0’s which makes it a particularly special steam locomotive to “spot”. The class have plenty of nicknames, including doodlebug, flying pig and mucky duck. 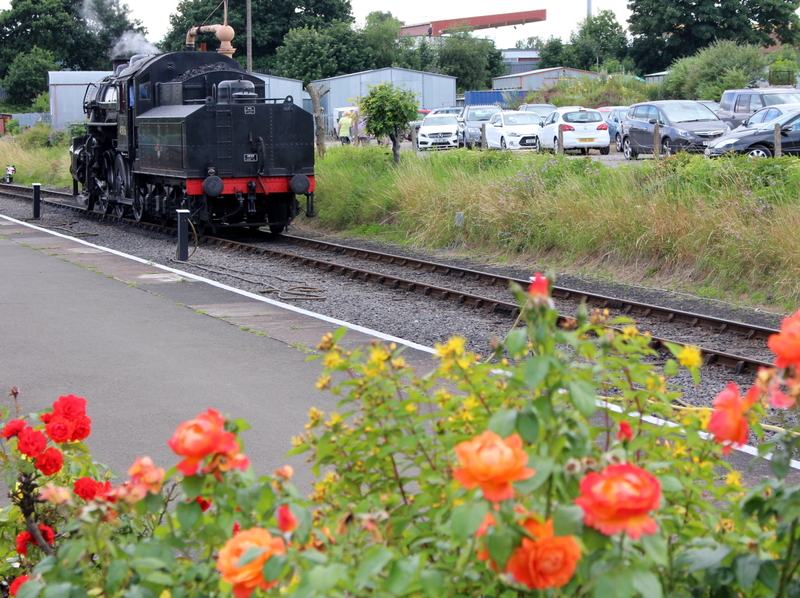 The locomotive is not considered attractive by many, with its high running plate and American style chunky looks. Now, I wouldn’t call the class elegant or refined, but equally I feel that describing it as ugly is unfair. There’s something mesmerising about the valve gear and its practical looks represent its era, when having something that works was most important. Indeed it was deliberately designed with practical looks in mind.